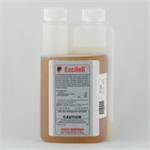 For use in a tank, mix with an insecticide or acaracide to increase the success rate controlling of insects and mites. 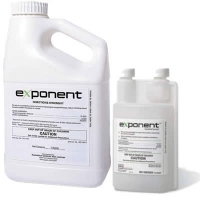 Exponent has no insecticidal properties of its own, it is a synergist that will help block oxidative resistance that develops in insects and mites. 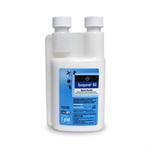 Exponent can be used on numerous crops, including mushrooms and will help you get the most out of your insecticide.